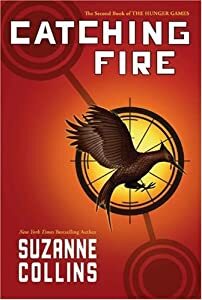 Our Spanish Hunger Games and Catching Fire lesson plans get a mention in this great post for teaching resources on the trilogy from Linda C. Useful for EFL teachers! I am disappointed. I haven’t had a chance to see the new movie, Catching Fire. (Life happens.) But friends and students have shared positive reviews. The trilogy continues to be popular with middle and high school students. My previous post on Resources for Teaching with The Hunger Games continues to be popular, so I decided to share resources for teaching Catching Fire. If there are other free resources you have used or if you have ideas you would like to share please comment below. We have been receiving the Mary Glasgow Magazines for nearly 12 months now at our school, LTC Eastbourne, and our learners love them. 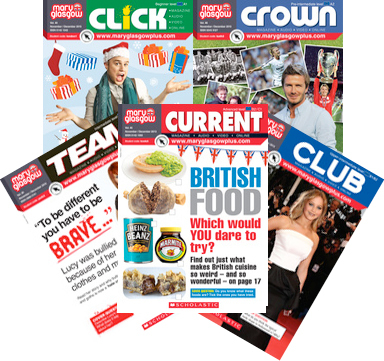 We keep a folder of all the magazines which corresponds to level and they are a great resource for both teachers and learners.